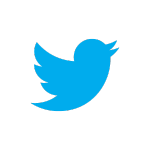 The Parish Council Agenda and supporting documents for the Ordinary Meeting on Wednesday 08 August 2018 is now available. 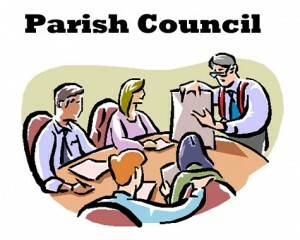 The Parish Council normally meets on the 2nd Wednesday of each month at 7:00pm in the Village Hall. All residents are welcome to attend, and a public session is always held for anyone who wants to raise something.